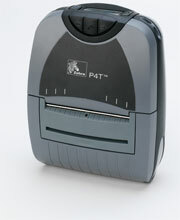 Zebra P4T - 203 dpi, 4", Thermal transfer/Thermal, 8MB/16MB Memory, Serial, USB, Bluetooth. This is the TAA compliant version of this product for government purchasers. Please Call for more information. 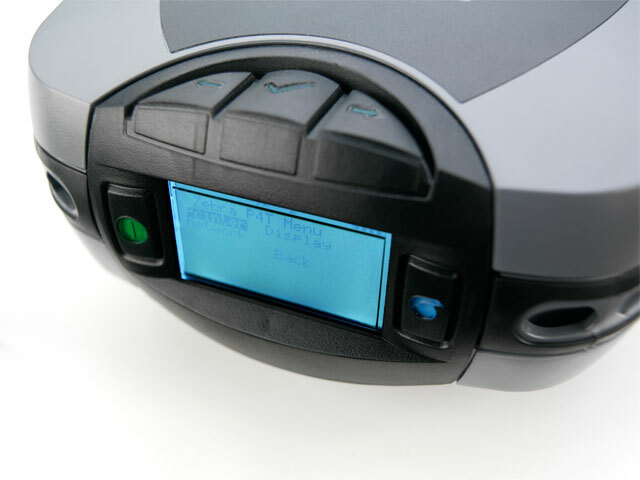 Zebra brings you the world's first mobile thermal transfer printer with optional RFID upgradability. With the Zebra P4T, you can print long-life barcode labels and documents up to 4" wide that withstand harsh and outdoor enivronments. 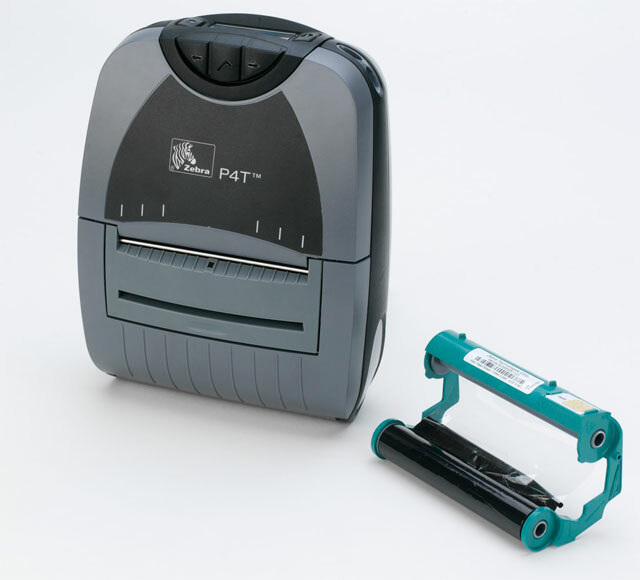 With the latest Bluetooth 2.0 or 802.11b/g wireless connectivity, battery monitoring, large LCD, center-loading media and large memory, the P4T boasts an array of features that easily handle your printing needs while being intuitive and user-friendly. Don't let the sleek appearance fool you: the advanced, ergonomic design stands up to the most demanding work environments. The P4T serves many industries, including government, manufacturing, transportation, logistics, mobile workforce and health care. 4.33" x 98' Black Wax-Resin Ribbon. Compatible with P4T and RP4T Printers. Single ribbon. Used with poylpropylene labels. Also available as a case (Part# 05555BK110D). 4.33" x 98' Black Wax-Resin Ribbon. Compatible with P4T and RP4T Printers. 10 ribbon case. Used with poylpropylene labels. Also available as a single roll (Part# 05555BK110D-R). 4.33" x 98' Black Resin Ribbon. Compatible with P4T and RP4T Printers. Single ribbon. Used with polyester labels. 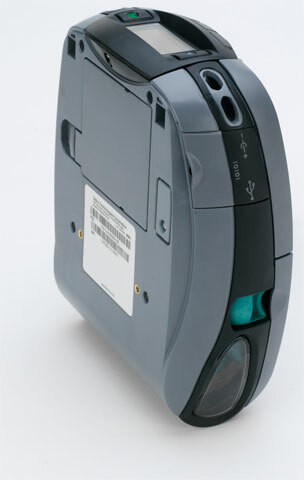 Also available as a case (Part# 05095BK110D). The Zebra P4D-0UB00000-GA is also known as ZEB-P4D0UB00000GA	or P4D0UB00000GA	.